M/S. 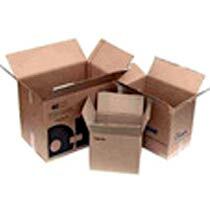 Poppys Packs is an ISO 9001 : 2008 Certified Company, we are a professionally managed company known for our high quality products and excellent workmanship. 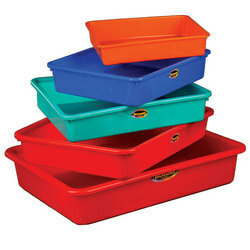 Using a wide variety of raw material, we strive to create a difference. With a passion for innovation, M/S. 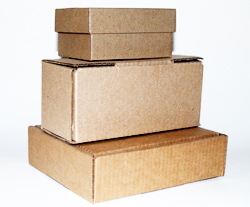 Poppys Packs manufactures and supplies high quality corrugated boxes, sheets and rolls, with a blend of design and utility. Our products have been designed after intensive research on market dynamics and to meet prevalent challenges. 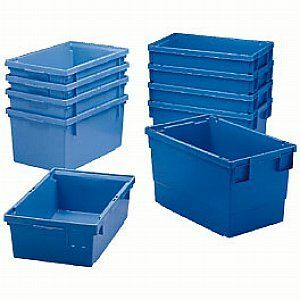 Further, our team works in close co-ordination with the clients to understand their specifications and offer products to suit their requirements. M/S. 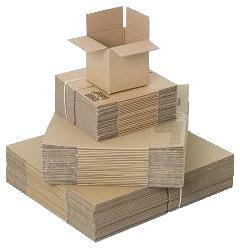 Poppys Packs, manufactures all types of corrugated cartons and boxes which complies to international standards and buyer requirements. 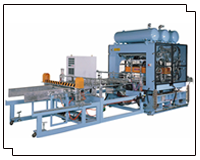 We are endeavoured to serve our industry with full pride and honesty. 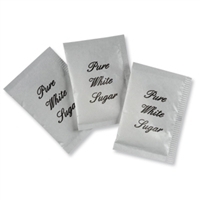 Satisfying the demands of the clients, providing optimum quality and making the latest product available in the market has always been our prime objectives. » Satisfy our customers' needs and expectations. 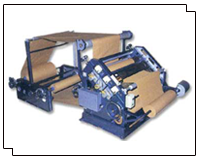 » Verify that our products and services are meet as per requirements. » Monitor, benchmark and continuously to improve our business, products, services. Our organization and employees' performance. 1. 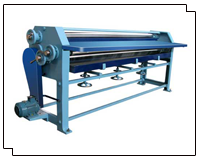 Heavy Duty Corrugating machine Vertical Type with "E" FFlute and Rolls Heater, Counter, Reel Stand Moterised with Starter, Counter, Reel Stand Motorised with starter. 2. 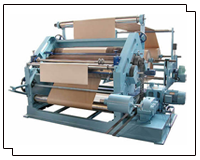 Heavy Duty Corrugating machine Vertical Type with "N" Flute and, Rolls Heater, Counter, Reel Stand Motorised with Starter. 3. 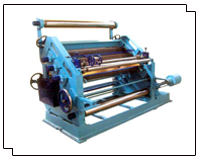 Heavy Duty Corrugating machine Vertical Type with "B" Flute and, Rools Heater, Counter, Reel Stand Motorised with Starter. 6. Heavy Duty Board Cutter - 2Nos. 7. 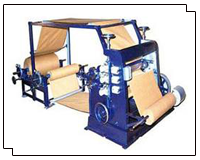 Sheet Pasting Machine - 5Nos. 8. 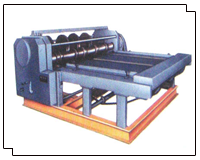 Pressing Machine - 2Nos. 12. 100/K.V. Generator - 2Nos. 15. Gum Cooking Vessels with side and Bottom Heater. Delivery Time : Within a Week.